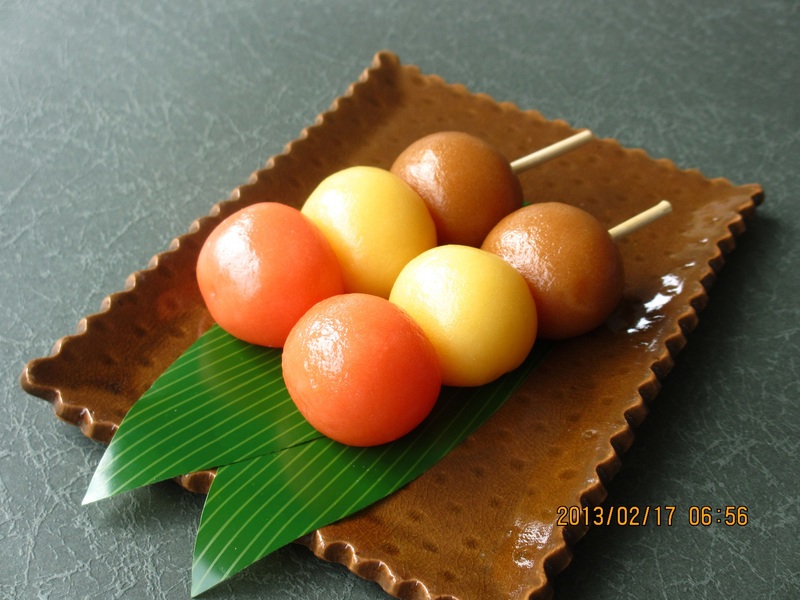 There are four seasons in Japan - spring, summer, fall and winter. 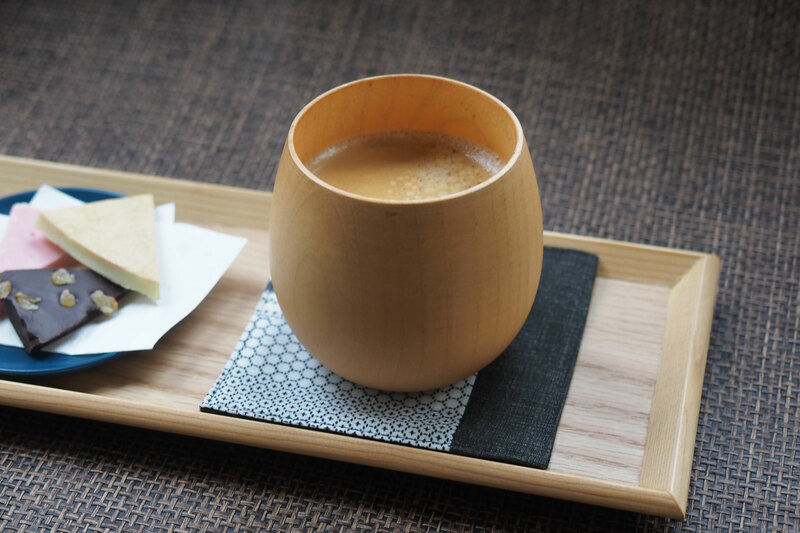 Autumn is a cool pleasant harmony with insects playing, a gentle season full of intelligence. 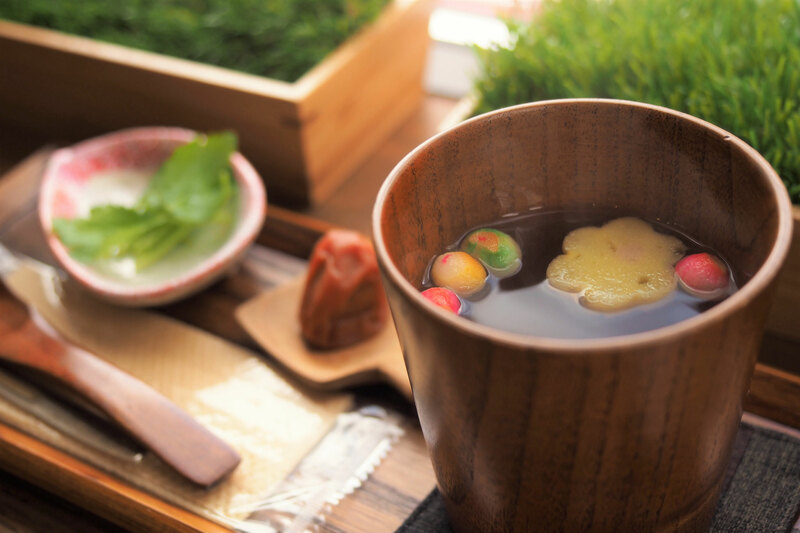 Winter is a season of air passing through you, a seasonal charm full of beautiful views of the distant shine. 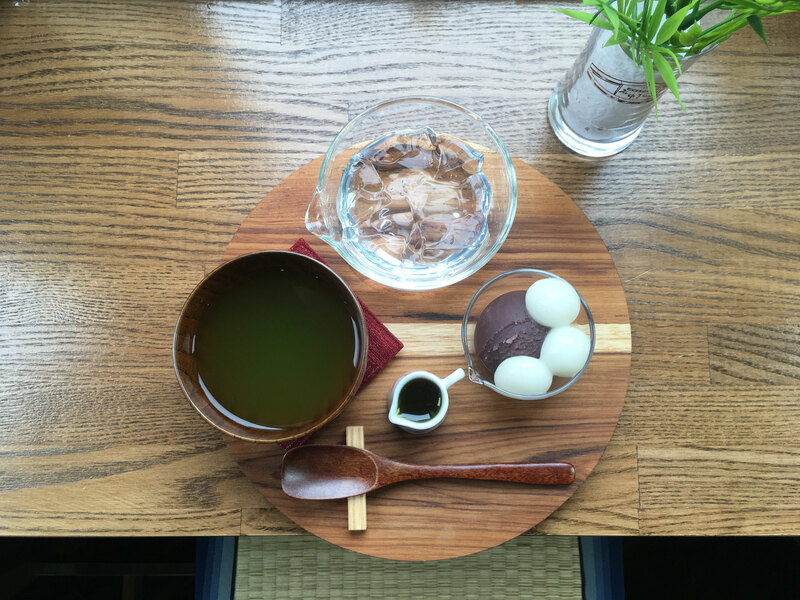 With the season change, the food and scenery also change. 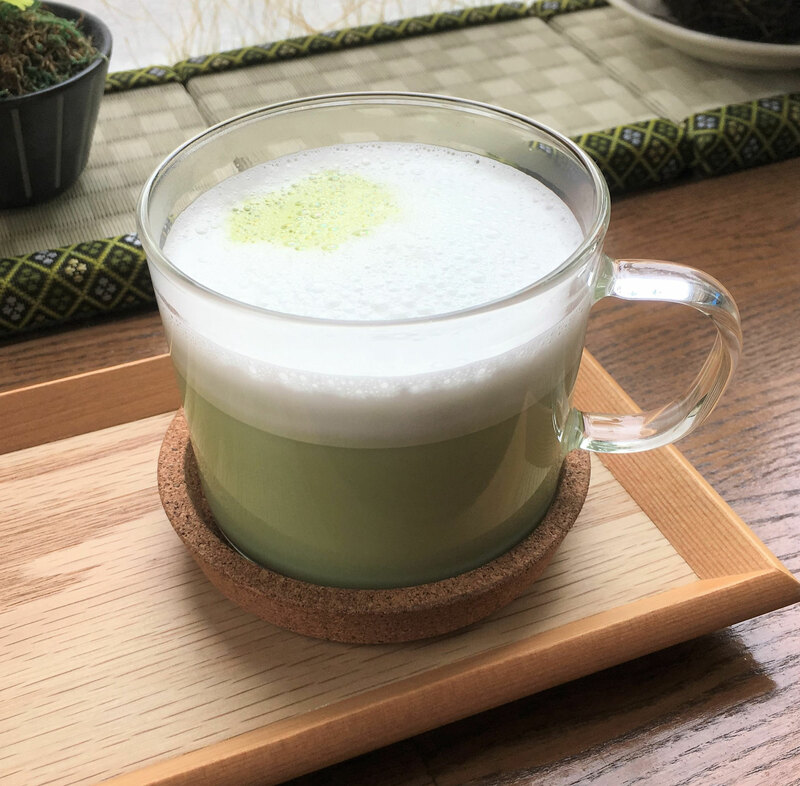 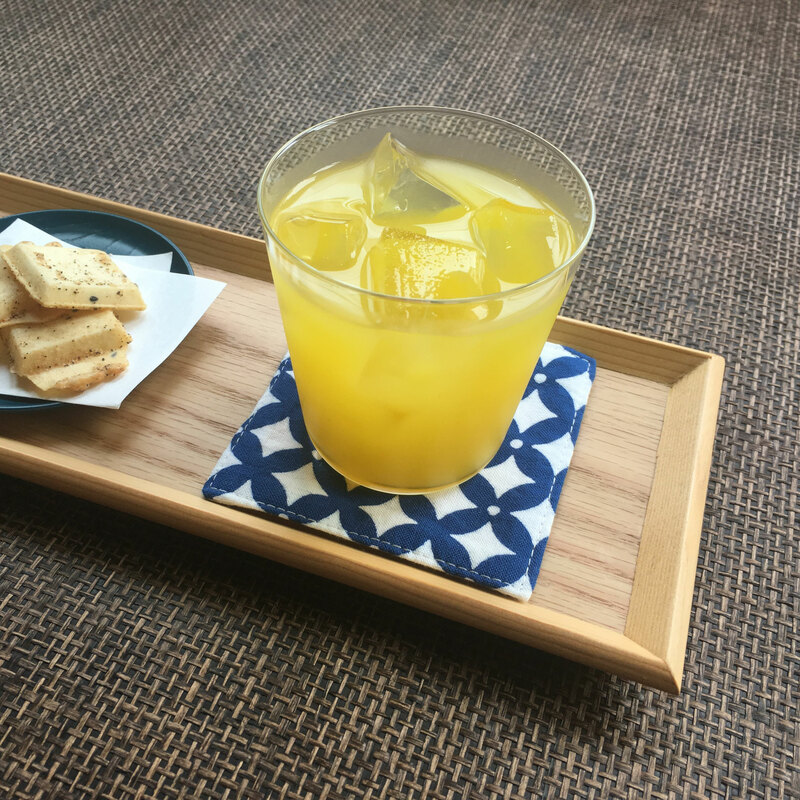 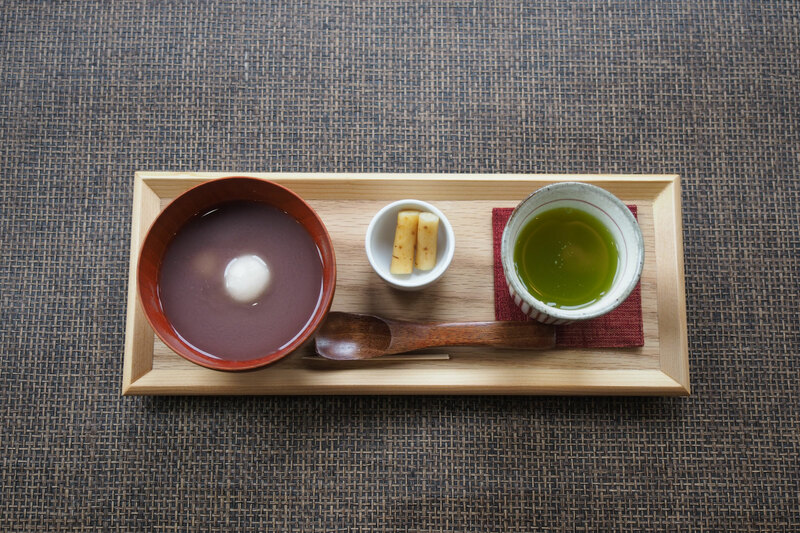 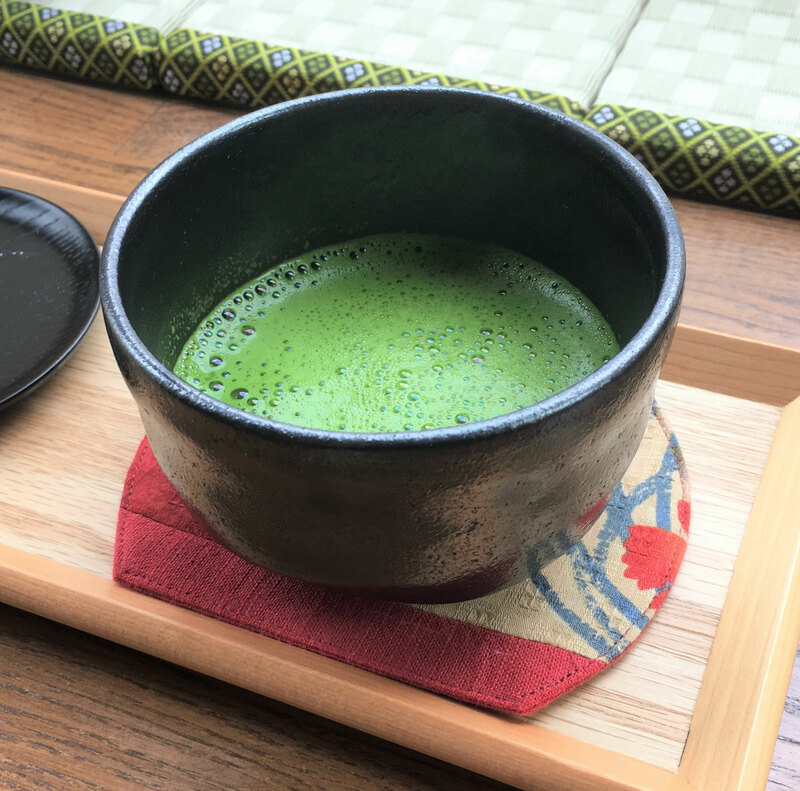 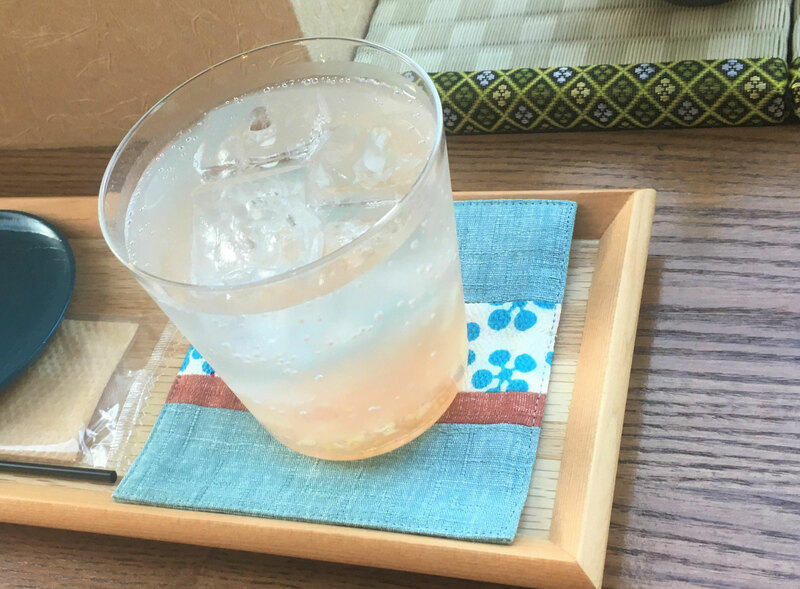 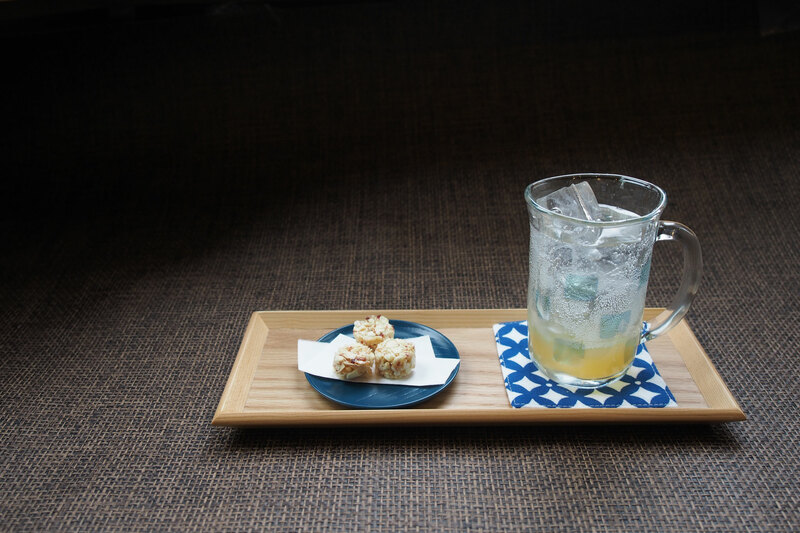 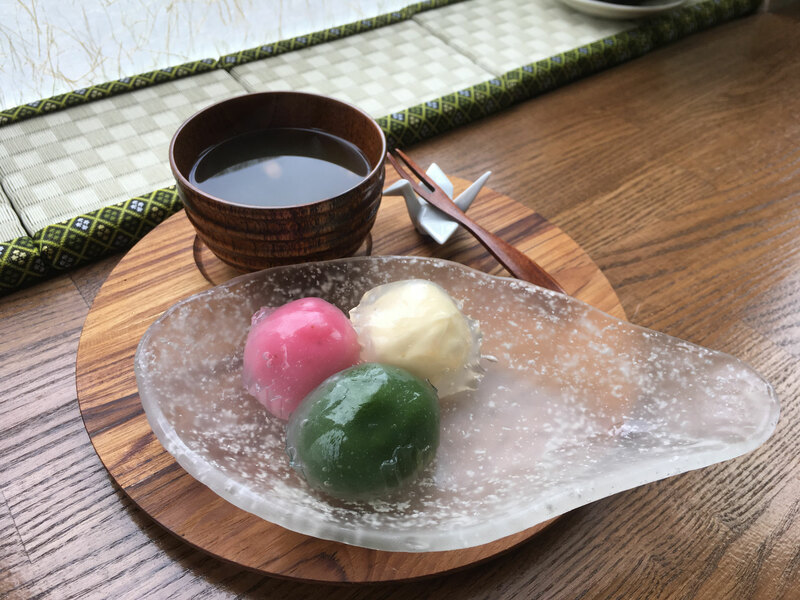 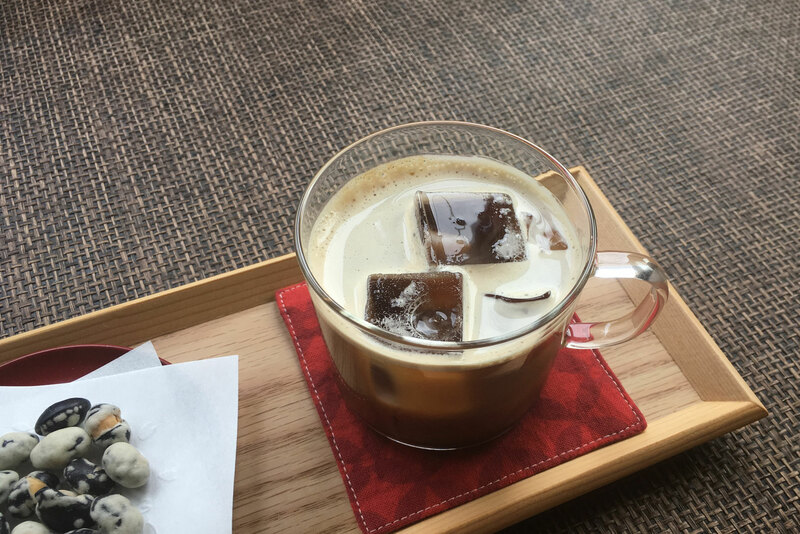 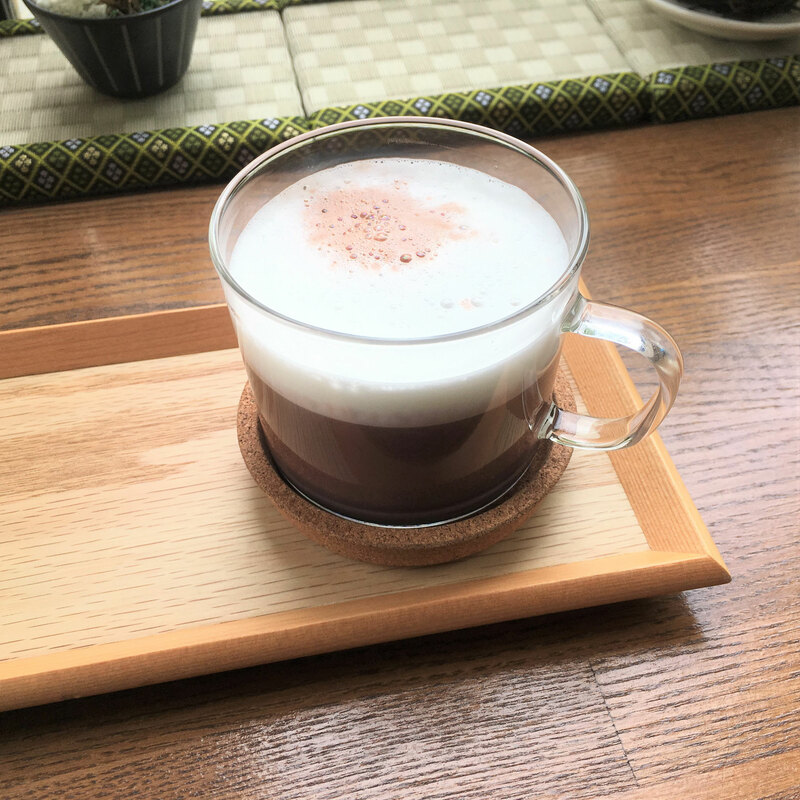 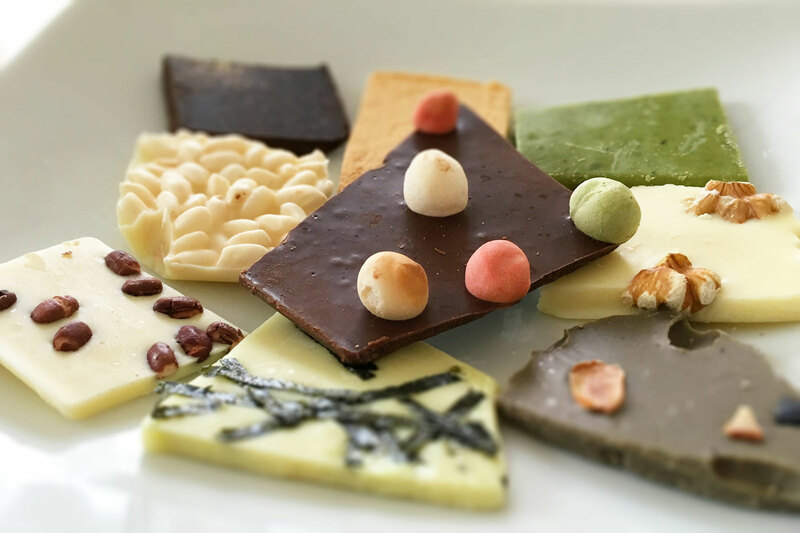 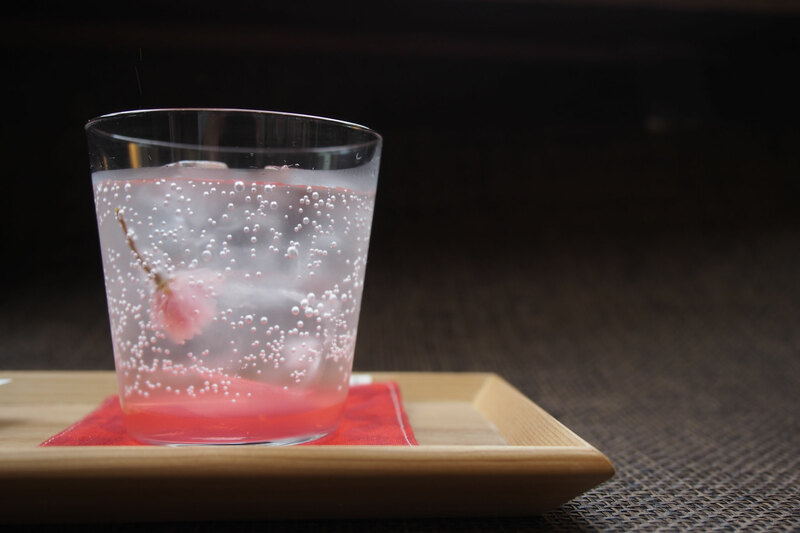 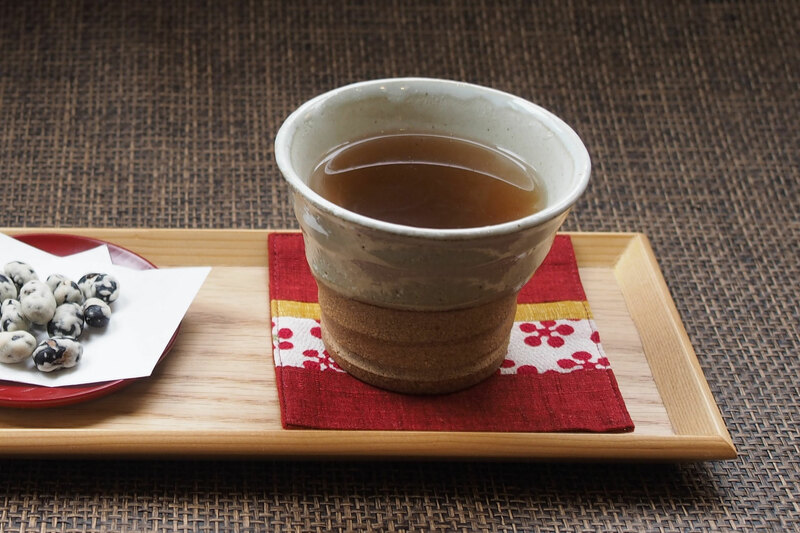 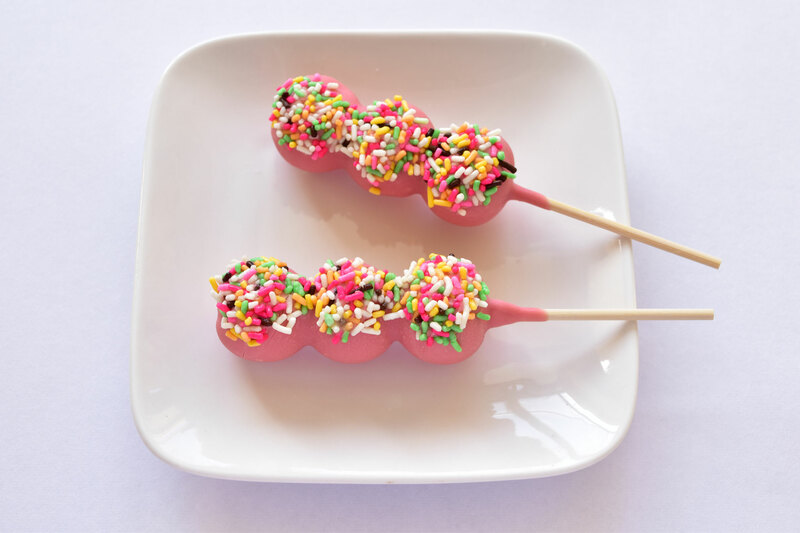 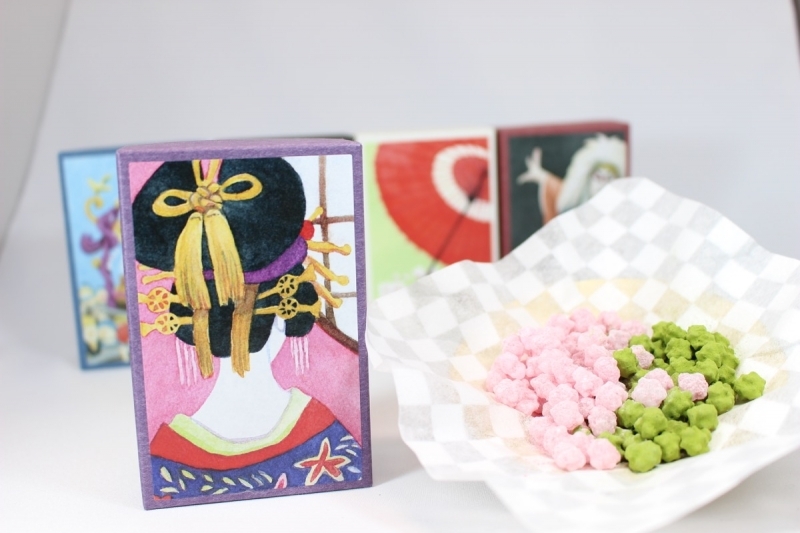 In the "Yanaka KenShindo", we offer you rare drinks and sweets which make you feel the four seasons of Japan. 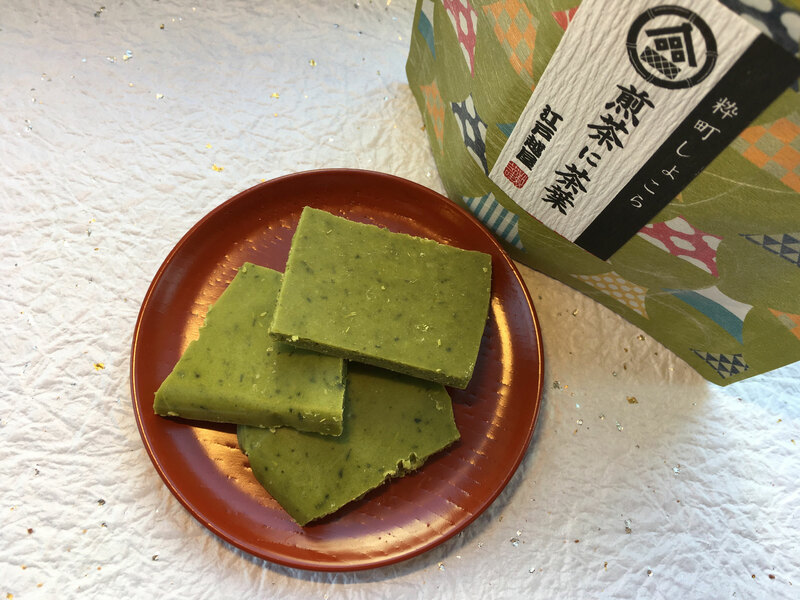 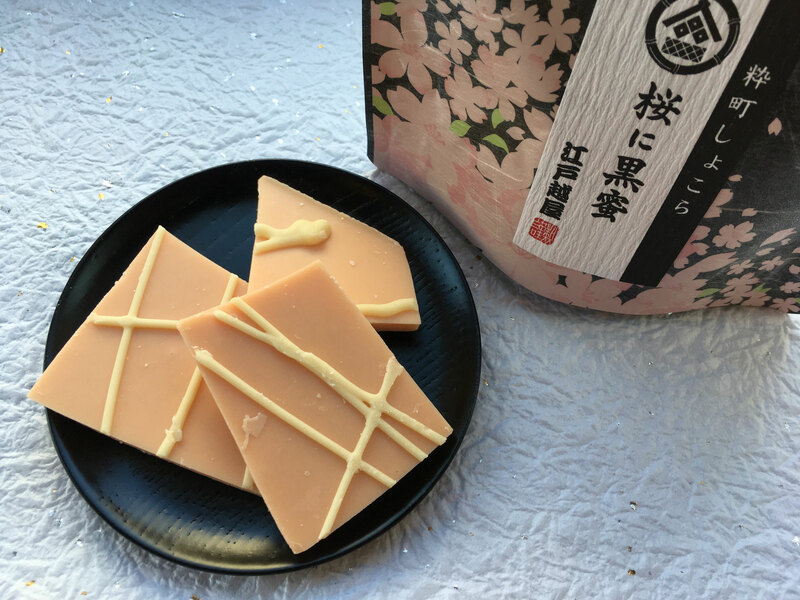 For example, "Sakura", “Wasabi", "Flour"
When you are walking on the "Yanaka Ginza shopping district" is, please come to "Yanaka KenShindo"